2018 finished for the season Very nice crop this year the rainiers are especially heavy this might keep them from getting good size. 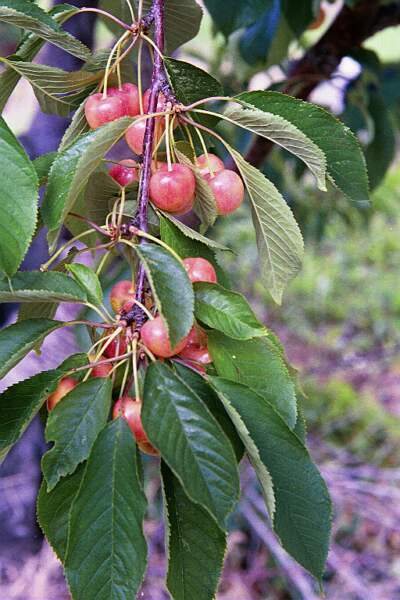 We do have pie cherries both Thomcinn and Montmorency. I will update the front page of this site as we go along and I will send emails to those of you on the email list. into July depending on weather. 1 to 3 weekends, again this depends on the weather. 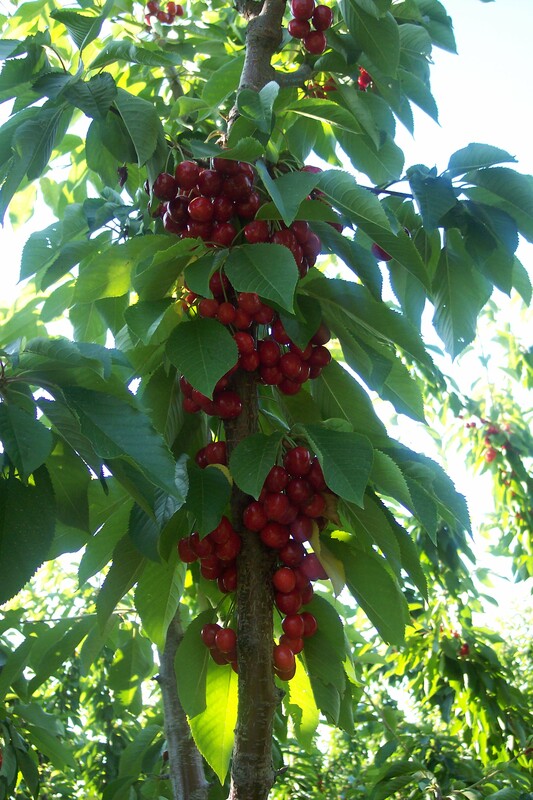 We grow Bing, Rainier, and two kinds of pie cherries.